Home/News/Prep 4 Rep 2019 – Learn Skills for a Great Rep Tryout! 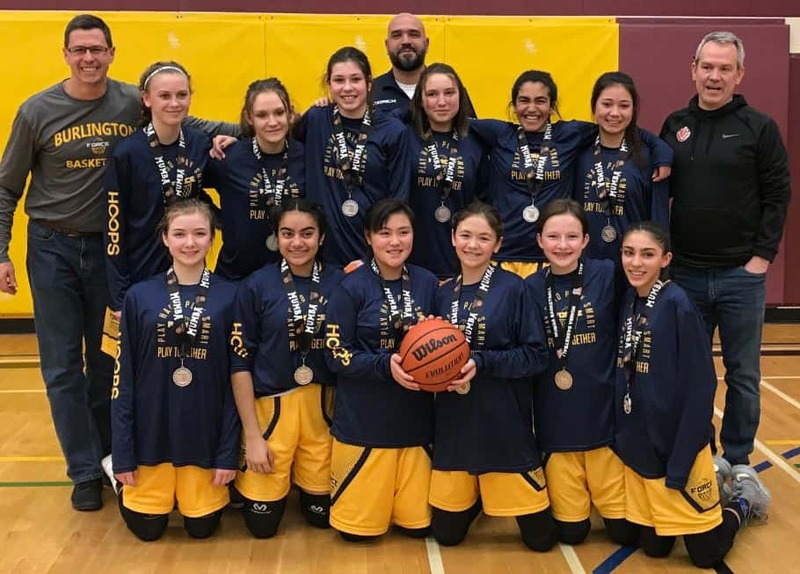 Our Teams compete at the provincial level and play a full season. 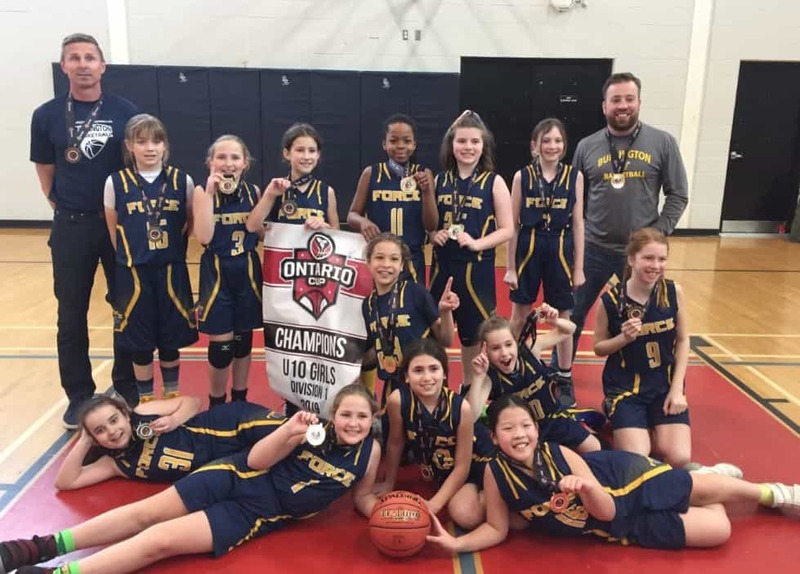 Players commit to practices, tournament participation, Ontario Basketball League play which culminates in the Ontario Provincial Cup event each spring. 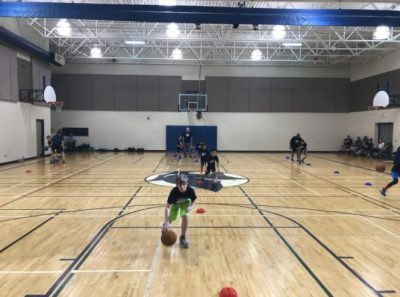 READ MORE ABOUT OUR REP BASKETBALL PROGRAM! Second Annual program to encourage all players (boys & girls) who want to try out for rep programs. This is a great program being offered through Burlington Basketball which encourages all players who want to try out for our rep programs to sign-up. Ever think of trying out for a rep team? Do you want to get better to make a rep team? Bring a water bottle and ball and let’s play! Sign up early (we will sell out)! My girl loves the competition and camaraderie and little bit of travel with her girls U13 team. It’s a great part of her life outside of school! My son was nervous to try out for the U12 team having played house league the year before. He worked hard and made the team – and loves it! Prep 4 Rep in action! For my son who is a little unsure about trying out for a competitive team, this is just perfect! Thanks Burlington Basketball! 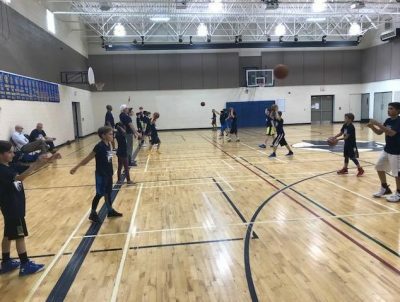 We’ve put together this program for kids who just need that confidence to try out and keep working hard. If they want to try out for our FORCE rep teams, then Prep4Rep helps them “hit the ground running”.